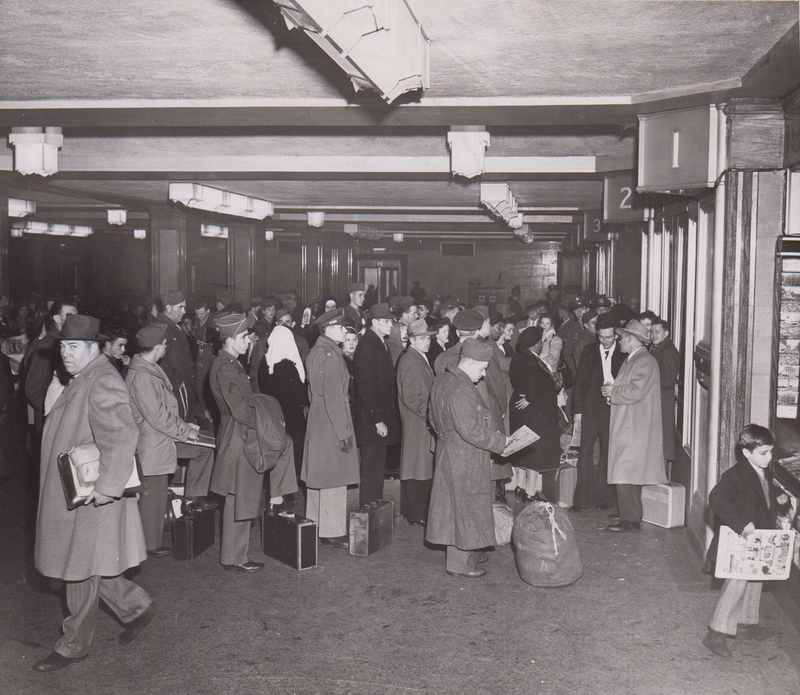 Union Station, like railroads in general across the United States, was on a bit of a downward slope through the 1940s and 1950s as Americans traveled less by train. 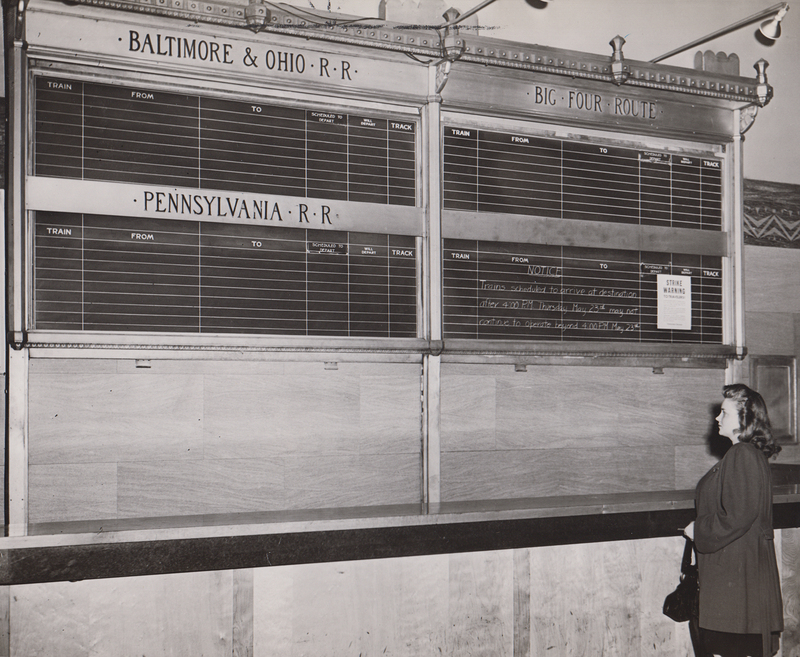 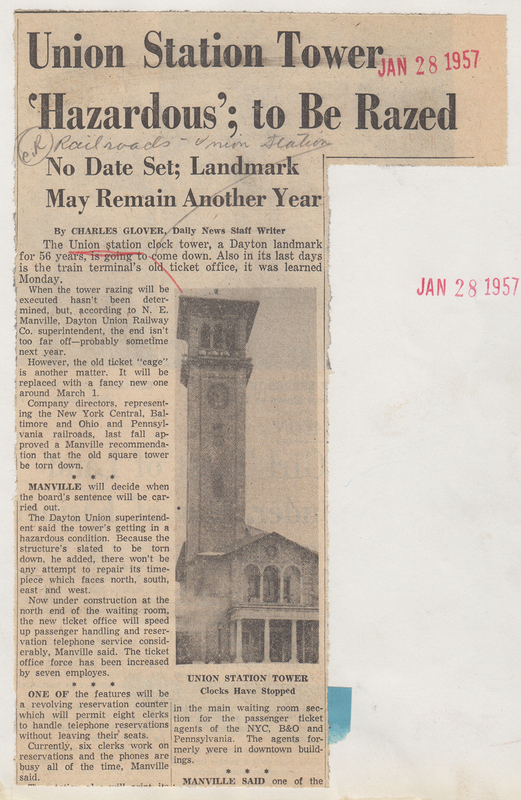 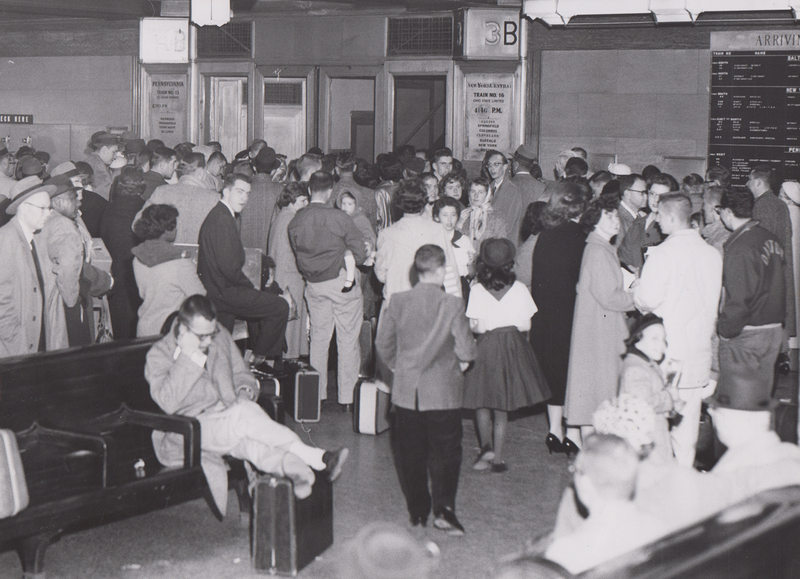 By the late 1950s, it was already becoming apparent that Dayton area travelers’ railway needs no longer required such a large passenger station. 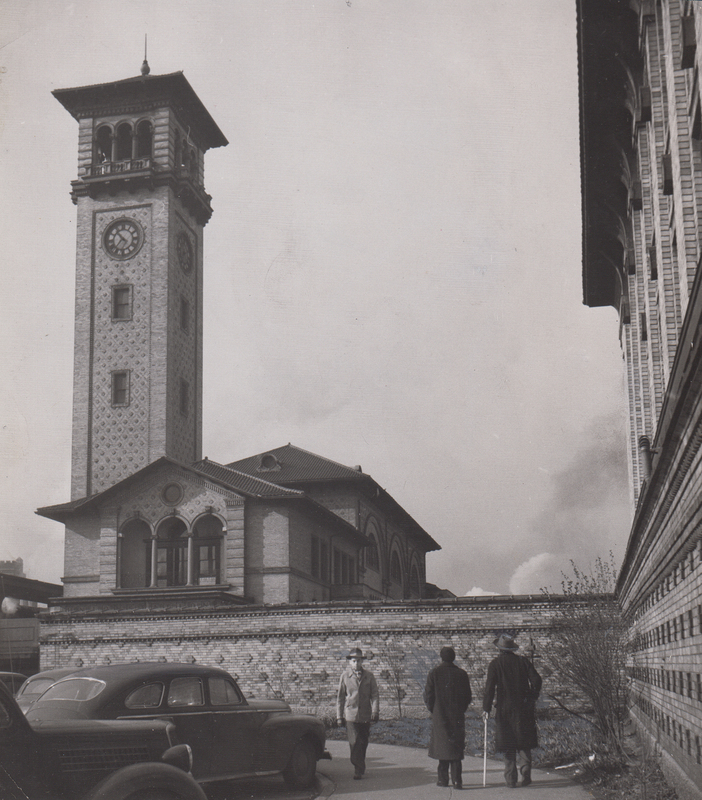 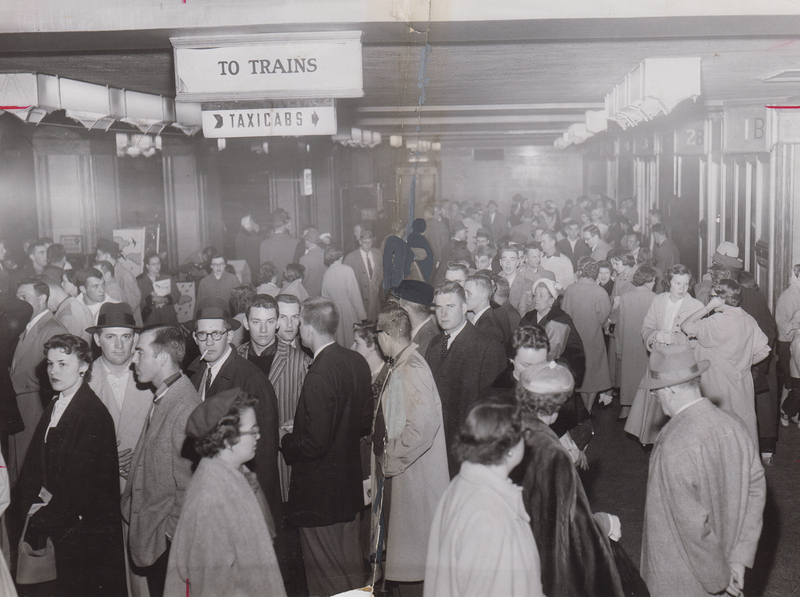 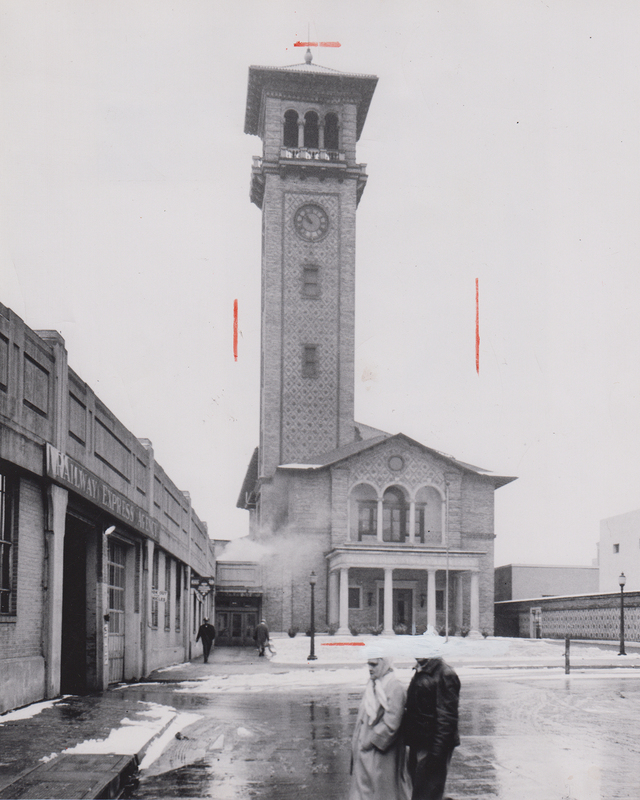 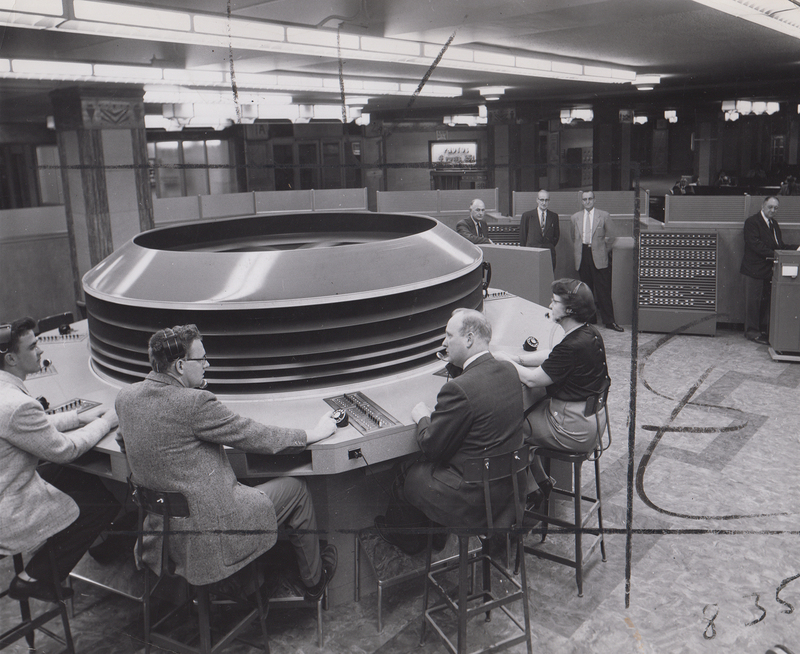 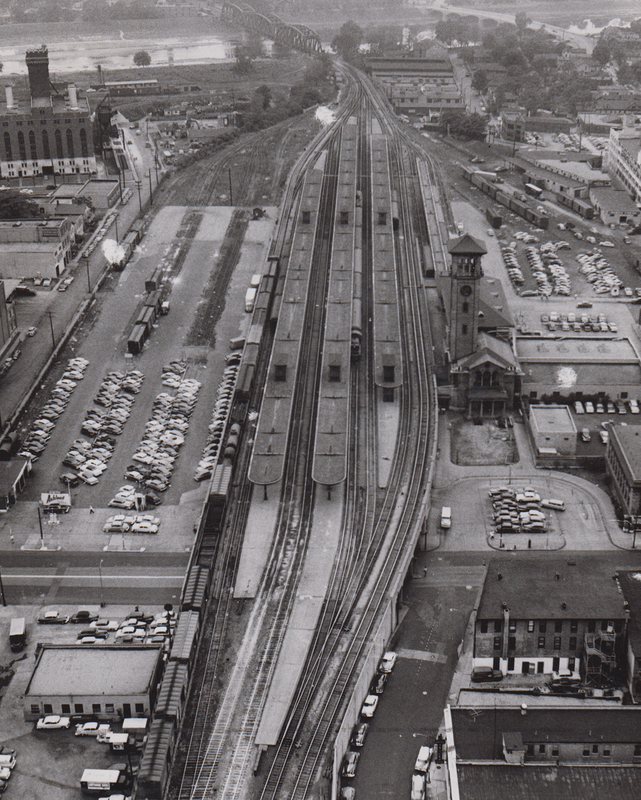 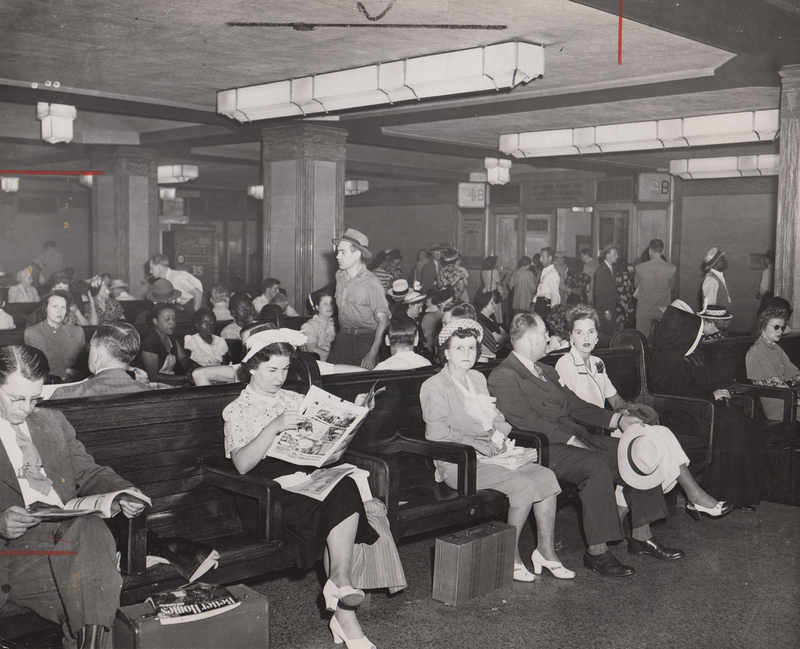 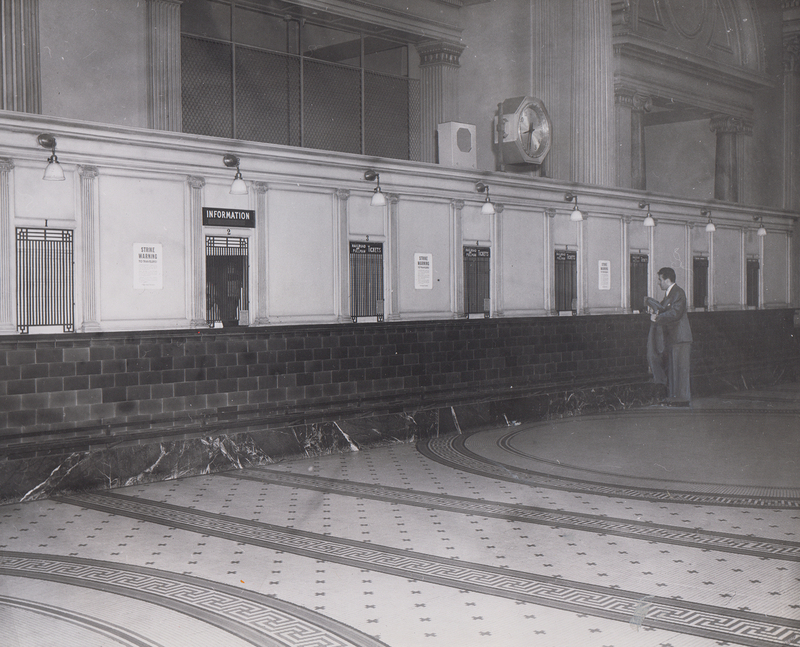 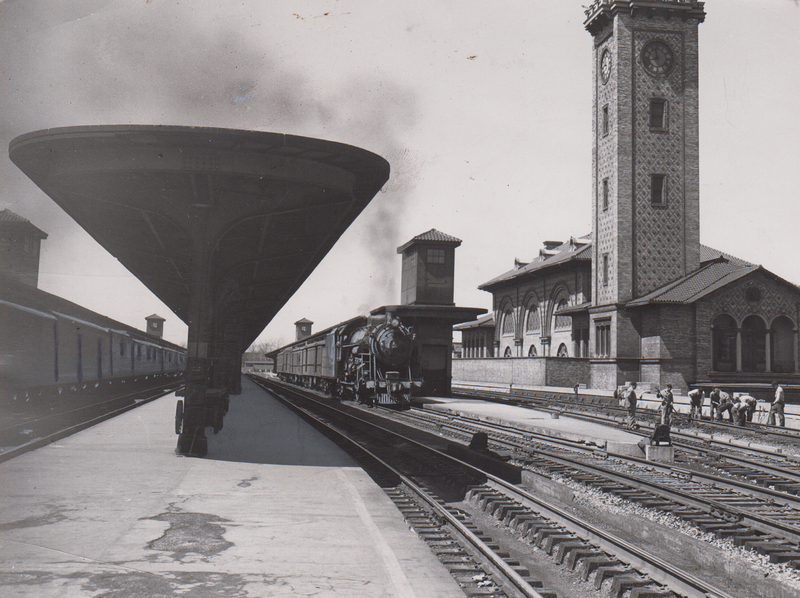 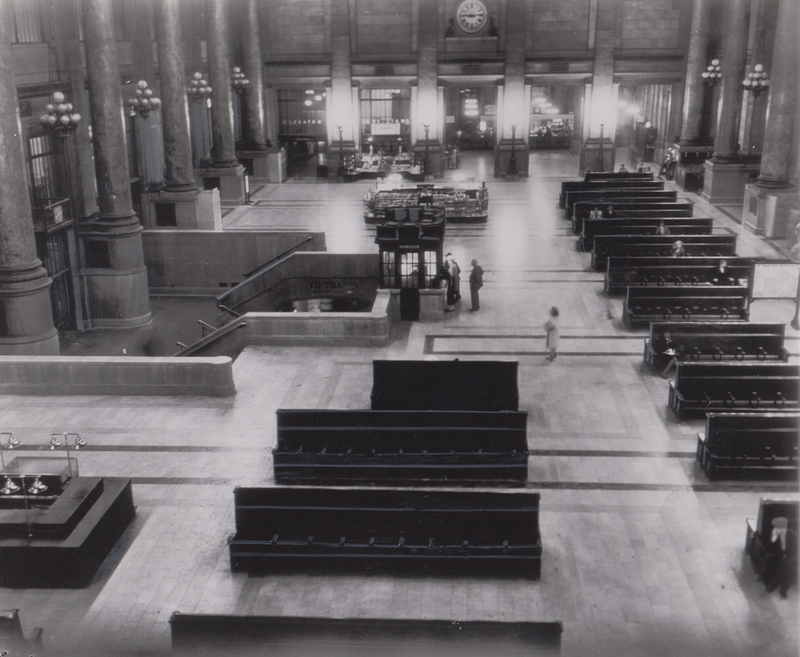 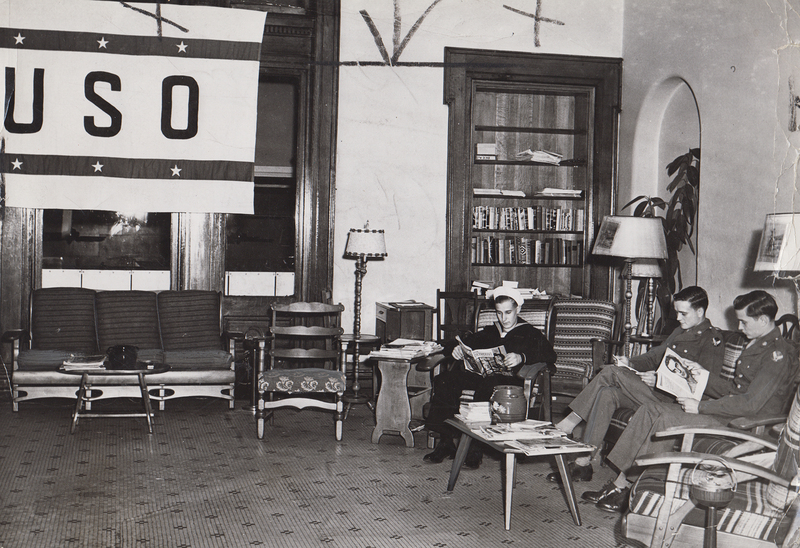 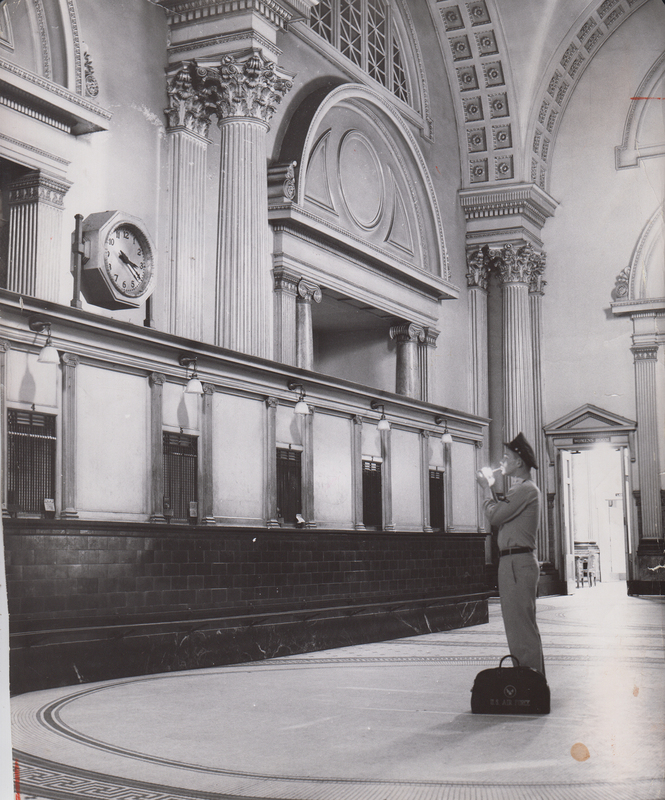 We hope you enjoy these photographs from the middle to later years of Union Station. 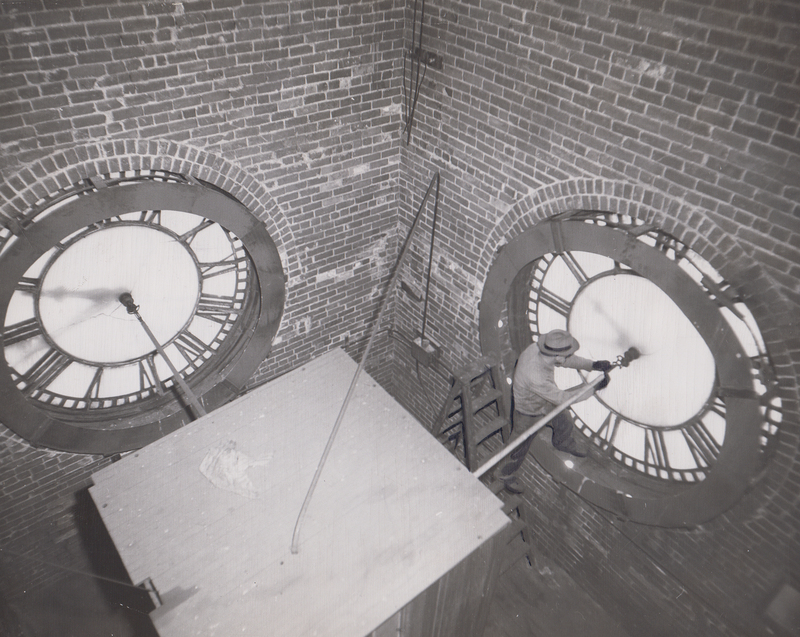 We shared earlier photos in a previous blog post and will have some from the building’s later years and demolition next week.